Room Service Massage … massage provided on location (we come to you) … is now available in Kailua-Kona Hawaii. If you staying in the Kailua-Kona area of the Big Island; you now have another option. 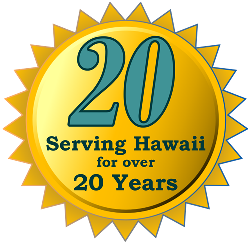 There are no extra travel charges and you will traditionally spend less than you would at the hotels and resorts in Kailua-Kona and yet, again, you don’t need to go anywhere as we come to you.